Michelle specializes in Vinyasa Flow. Michelle started Yoga Journey back in 2013 and have not stopped since! 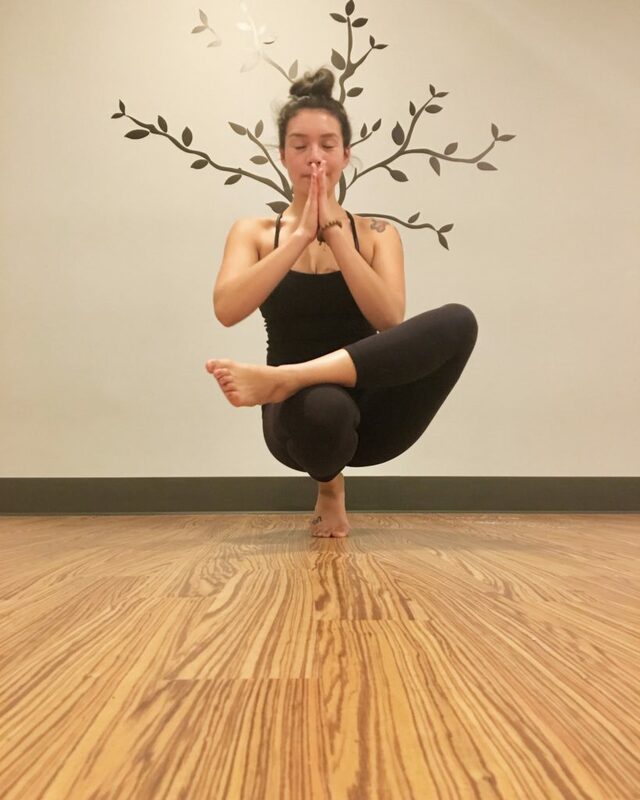 She loves to help students find more balance in their life through Yoga, Mindfulness, Meditation, Self Care, Love, and Community. Taking care of my students is very important to her, so adjustments and essential oils are her best friends!